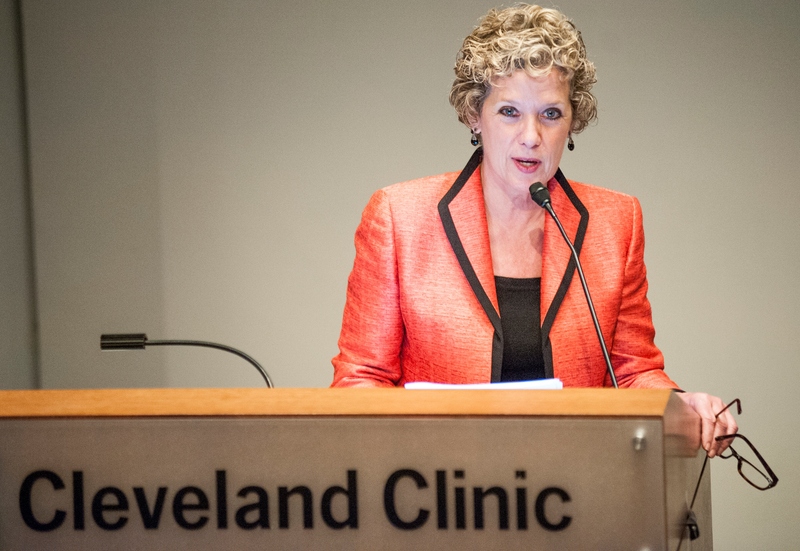 Catalyst Learning’s Lynn Fischer recently had the honor of addressing over 50 Cleveland Clinic School at Work graduates. 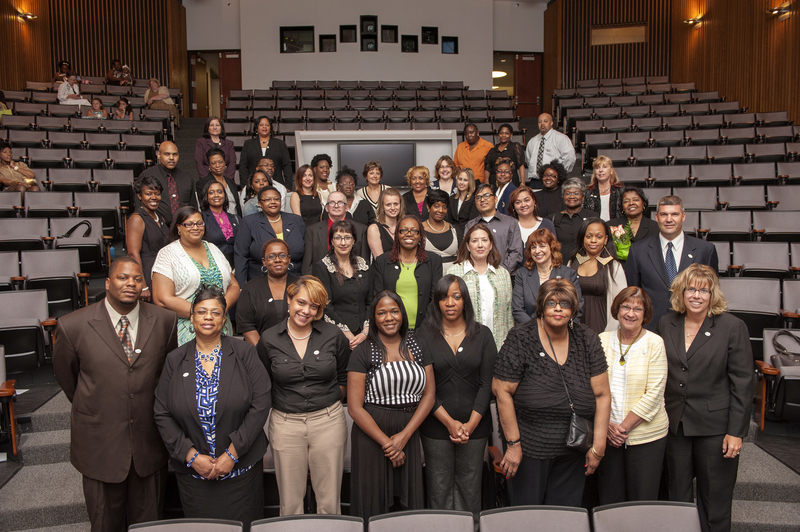 It was an opportunity to reflect on Cleveland Clinic’s incredible commitment to School at Work; since 2005, the organization has had over 200 graduates! As Catalyst Learning gears up for its 20th anniversary, it was also a time to be thankful for the many organizations like Cleveland Clinic that have helped us provide career development to over 14,000 employees. Click here to read full transcript and the five pieces of advice Lynn offered graduates as they move into a new chapter.